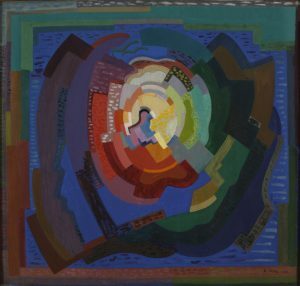 Sotheby’s annual Irish Art sale in London on September 11 will be led by a major single-owner selection of works from the Joseph and Brenda Calihan Collection. In 16 oils, the Calihan Collection represents a superb distillation of Irish art across a hundred-year period, from the mid-19th to the mid-20th centuries. Led by Jack B. Yeats’ timeless and romantic Sunday Evening in September, the group is characterised by the exemplary and individual qualities of each piece. Acquired in the 1990s with passion and discernment, we are delighted to present the collection at auction to a new generation of collectors. UPDATE: The sale total, including buyers premium, was £2,680,125. 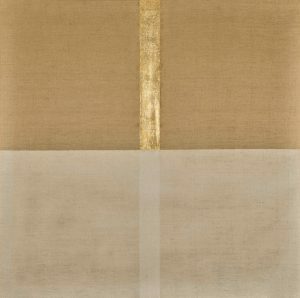 This is the highest total for a dedicated sale since the re-introduction of Irish art sales in 2015. The National Gallery of Ireland purchased two works by Kenneth Hall and The Yew Walk by Patrick Hennessy. 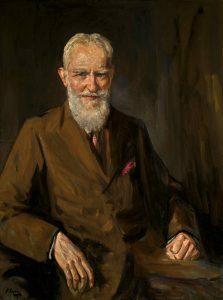 IR JOHN LAVERY, R.A., R.H.A., R.S.A. This entry was posted on Monday, September 10th, 2018 at 8:46 am	and is filed under ART, AUCTIONS. You can follow any responses to this entry through the RSS 2.0 feed. You can leave a response, or trackback from your own site.